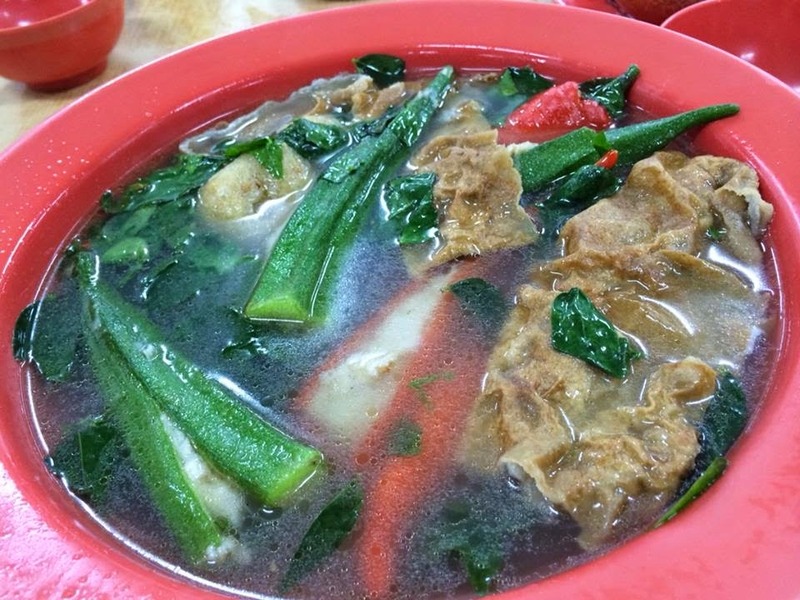 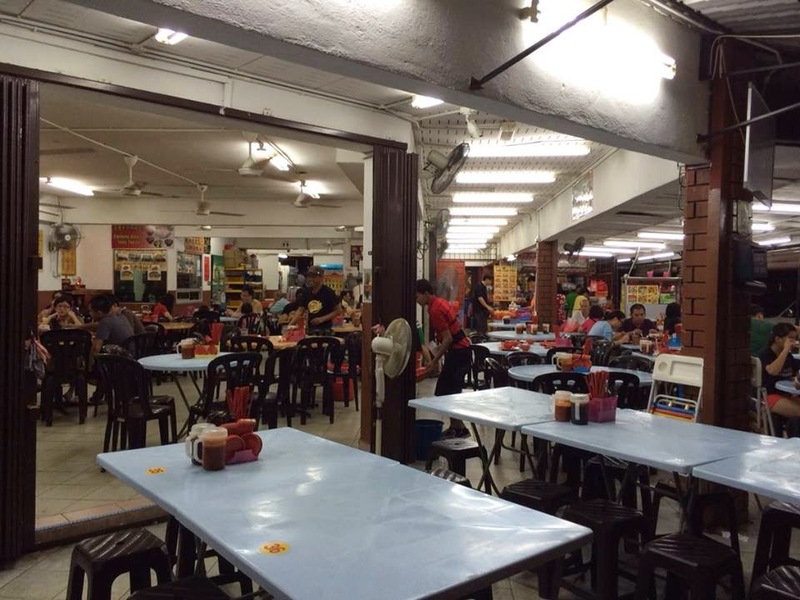 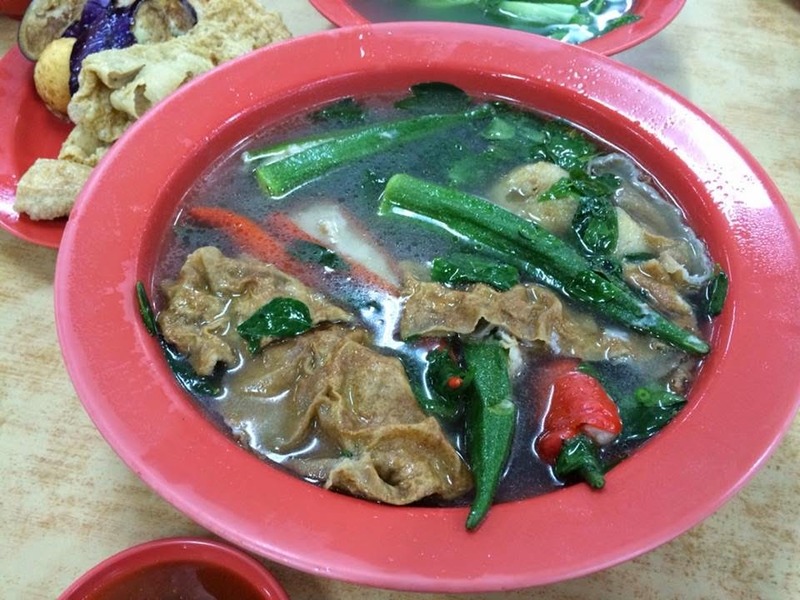 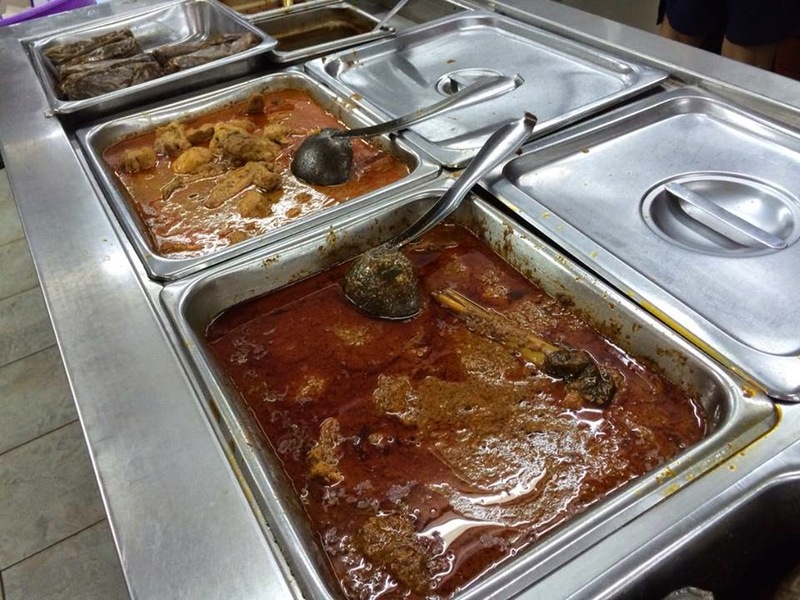 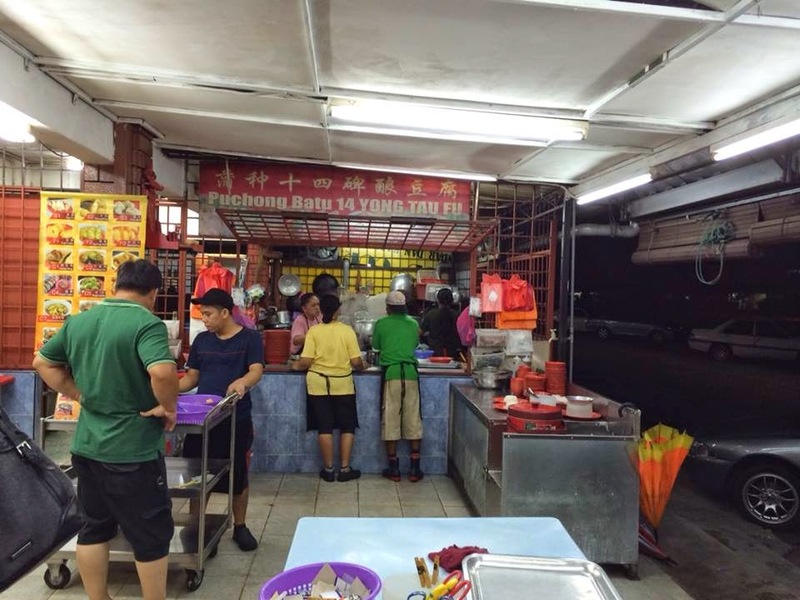 Restoran Puchong Yong Tau Foo is well known for its made fresh upon ordering Yong Tau Foo. 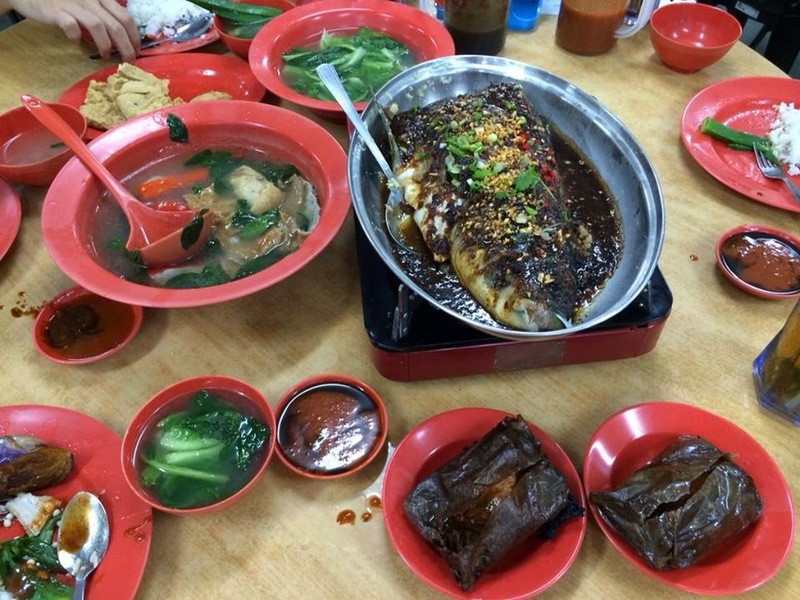 Besides that, they also serves some simple Chinese dishes such as Steamed Fish, Chicken Wrap, Ginger Duck and Onion Tofu. 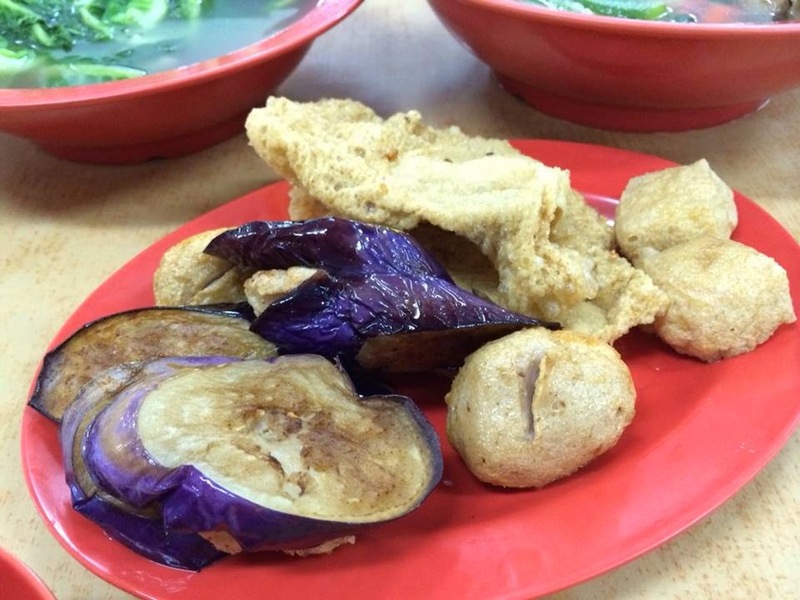 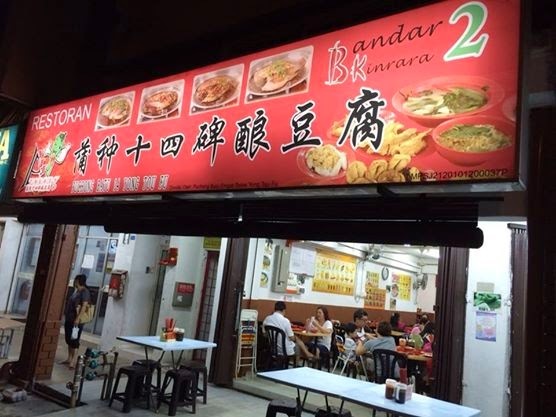 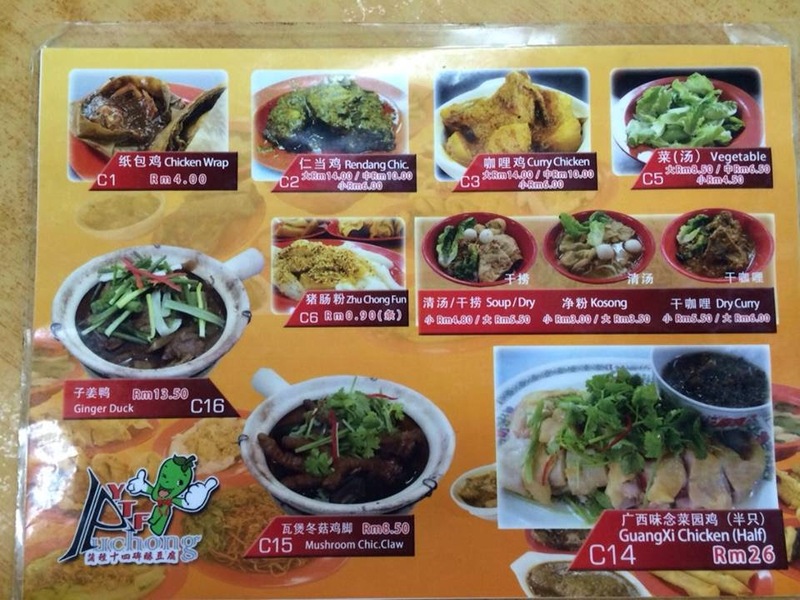 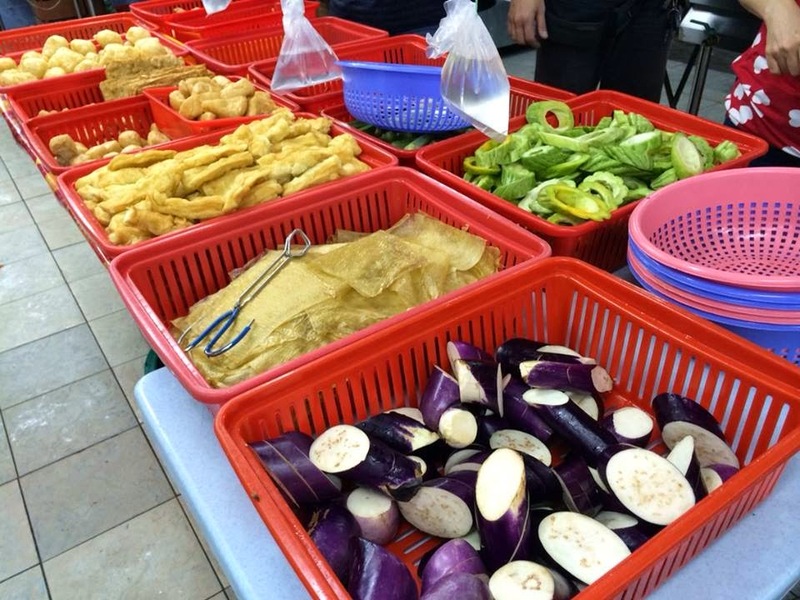 When ordering Yong Tau Foo, you have to select your own preference items (brinjal, okra, chili, bittergourd, yau char kwai, crabstick, fuchuk, and taufupok) at the serving counter and place them in the basket. 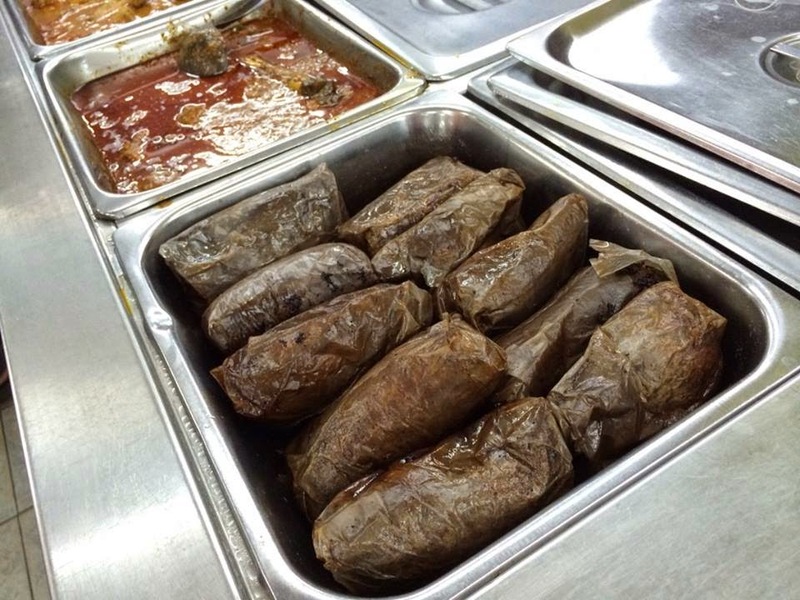 Then, hand it over to the staff and your selected items will be stuffed with fish paste and cooked. 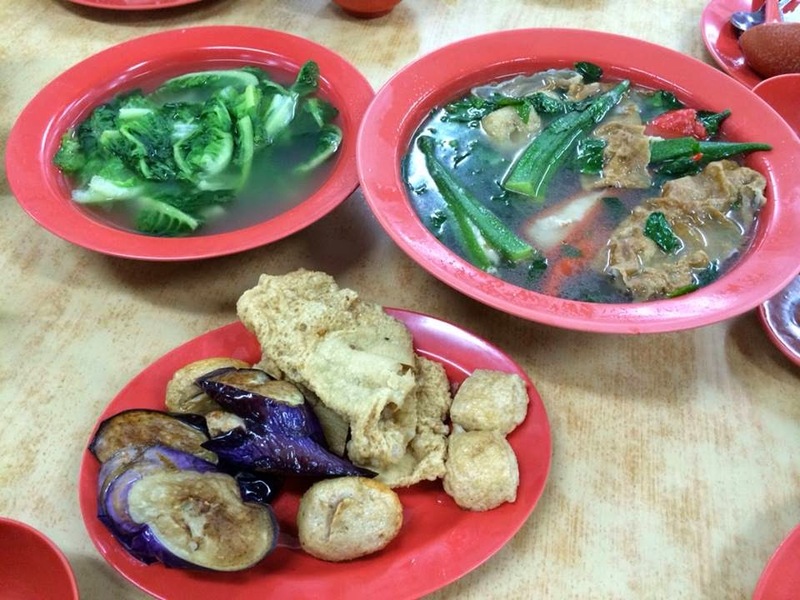 Served piping hot, the Yong Tau Foo were generously filled with fish paste. 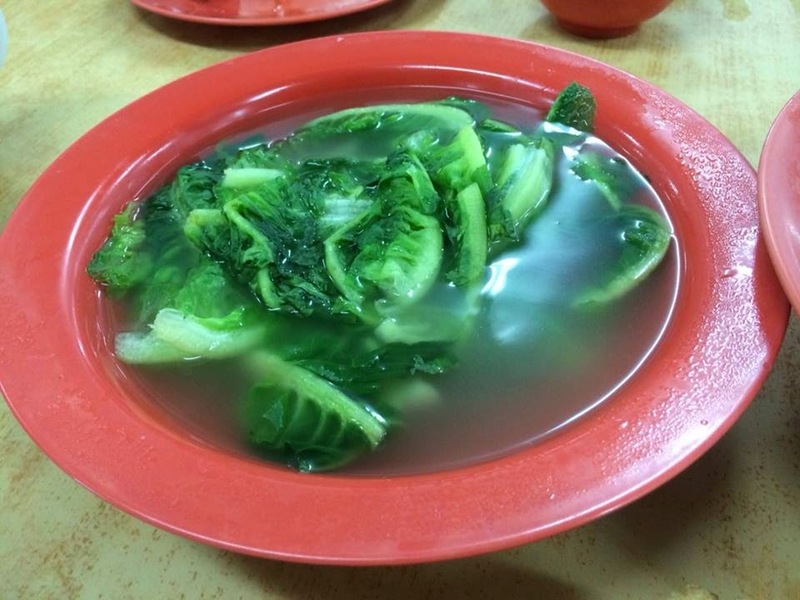 It was fresh and delicious. 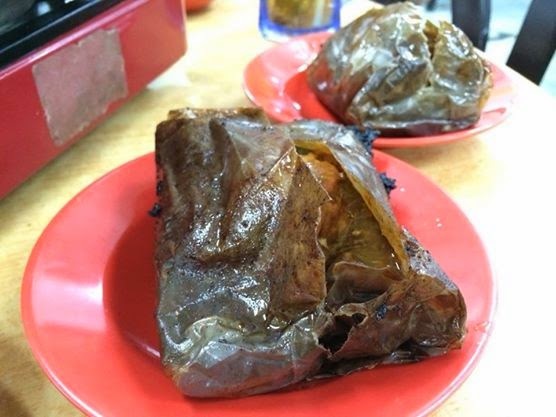 Paper wrapped chicken consists of marinated chicken that is wrapped in paper and deep-fried, creating a great tasting piece of chicken that after tasting one piece you will be clamouring for more The chicken was juicy and flavourful. 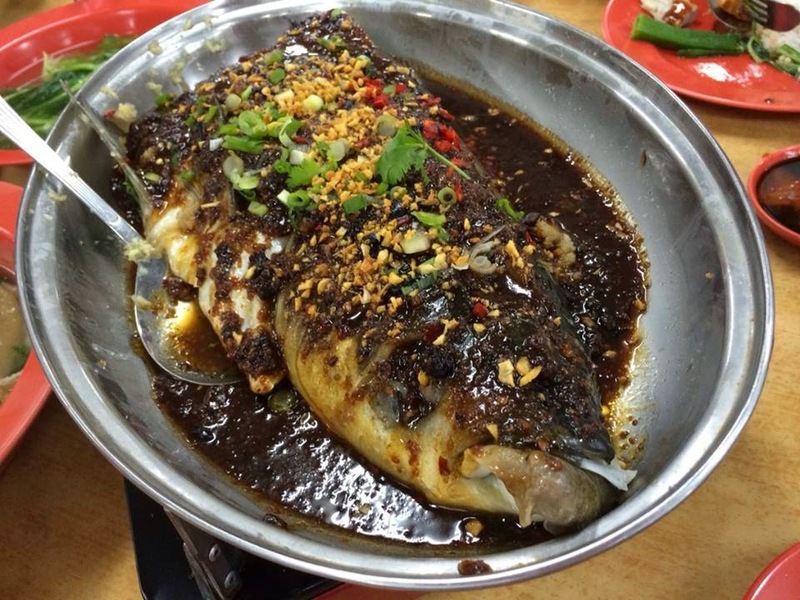 Perfectly steamed Fish Head, the fish was smooth and moist. 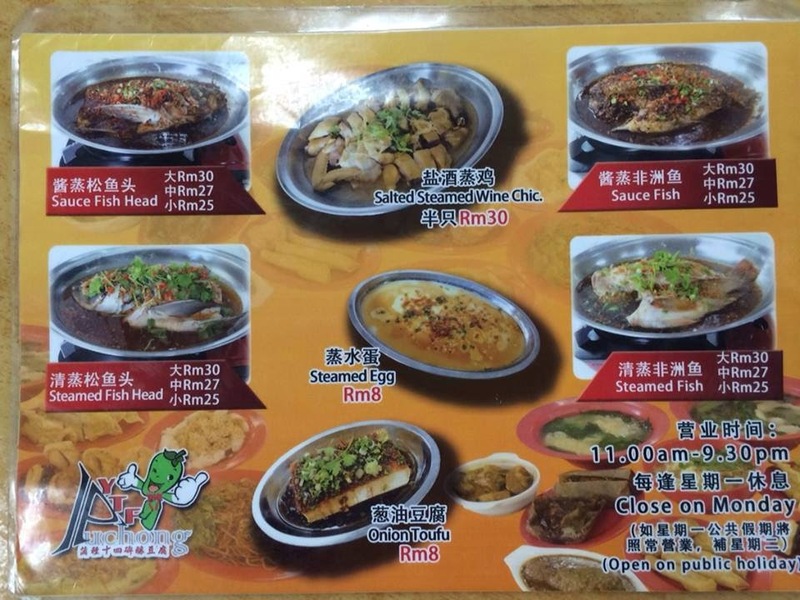 Served with savoury and slightly sweetish sauce, the muddy taste of the fish was completely eliminated. 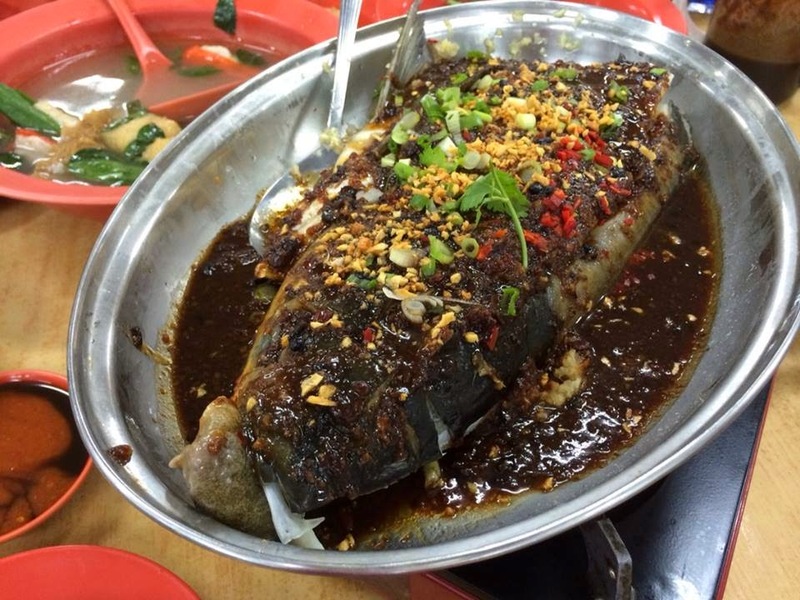 It is a dish that goes really well with rice.